Smadav Antivirus is an independent tool fast, lightweight, and installation-free to detect and remove viruses and threats. Smadav can be combined with other antivirus like Avira antivirus, AVG, Avast, etc. 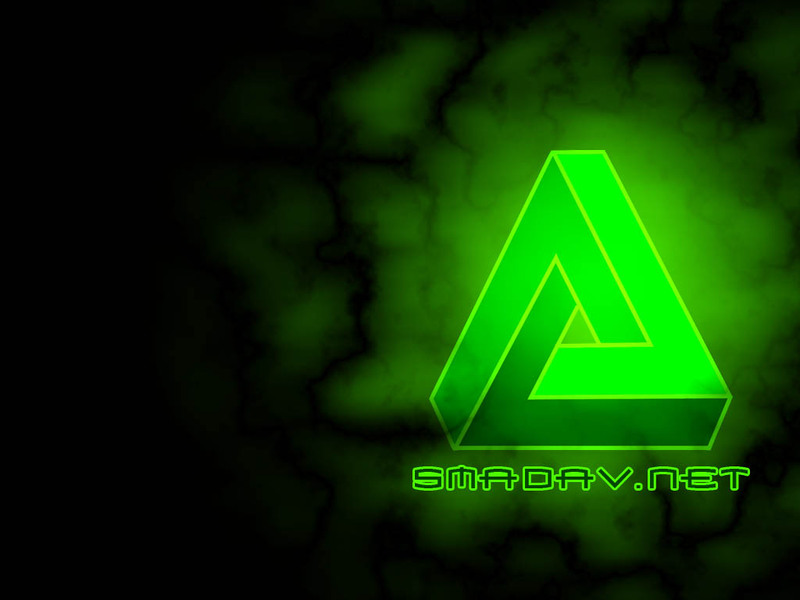 Smadav is small antivirus it's just only 1.14 Mb, Free for download for non commercial user. Smadav is popular antivirus in Indonesia beside Antivirus Avira and Avg. bug fixes and error detection program, etc. 0 Response to "Download Free Antivirus Smadav 9.8 "